We visited stunningly beautiful volcanic Iceland with Adam Monk, Oli Valtysson and Iurie Belegurschi to learn a little of landscape photography - a new venture for me. We travelled for 10 days by bus right around the island. We visited deep fjords, high glaciers, blue lakes, high waterfalls, green moss-covered lava fields, icebergs with layers of volcanic ash, turf-rooved houses and tiny churches. 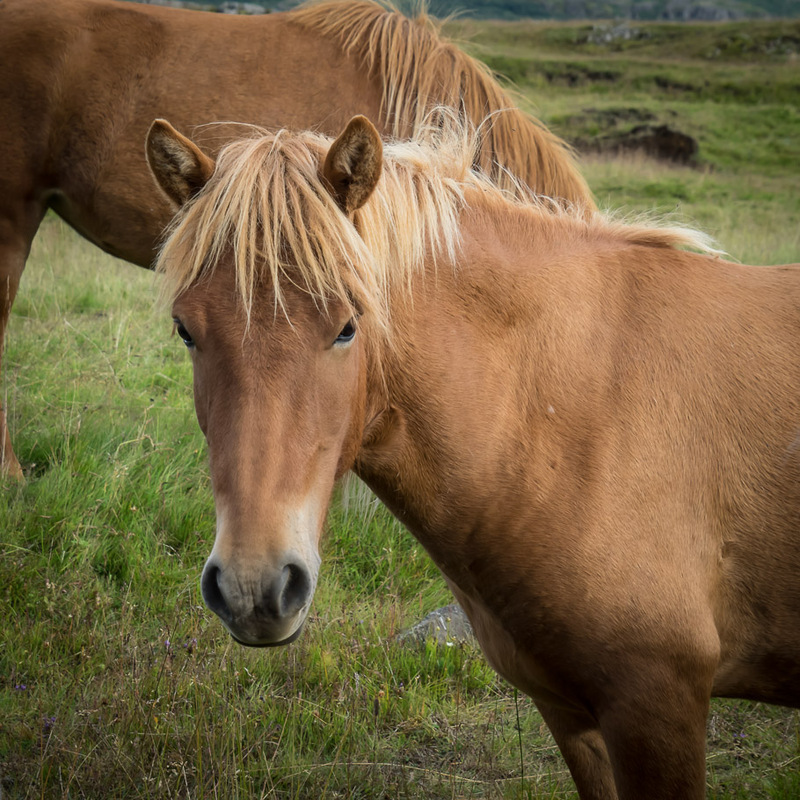 We saw free-ranging horses, cute puffins and even the Aurora Borealis. In all, a delightful experience.